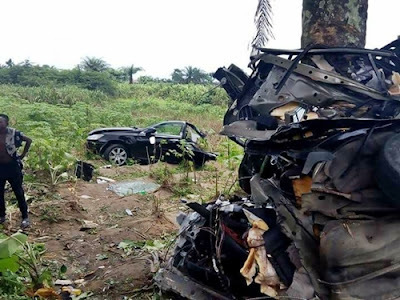 A Nigerian lady, Esther is grateful to God for sparing her life after escaping from the hands of suspected ritual killers. 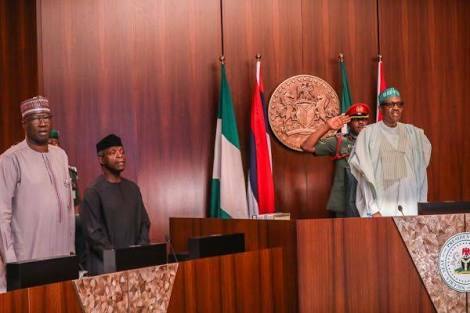 The United Kingdom has informed that her position about returning looted funds is that Nigeria cannot be trusted with its money, saying that’s what underpins it poor asset return rate and it has to be addressed. 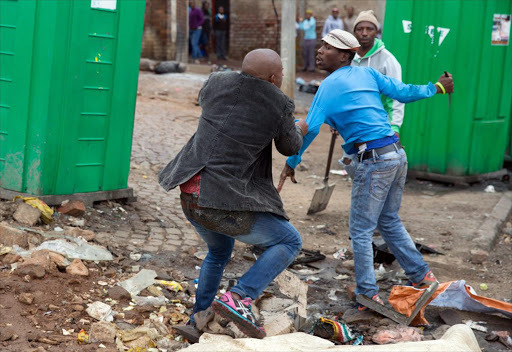 The Nigerian community in South Africa has again described as senseless, the latest killing of two Nigerians in the country. 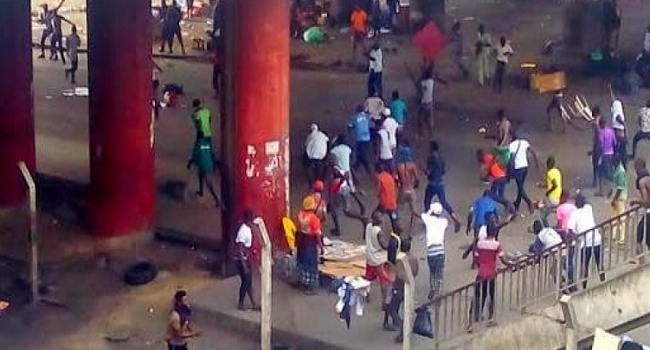 The latest deaths have increased the death toll of Nigerians in the former apartheid enclave to 122 in 30 months. Facebook’s Rolls Out 'watch' Video-streaming Service Worldwide To Fight Youtube. 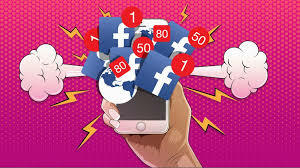 Last year Facebook launched a video streaming service called Watch to compete with YouTube but it was for the United States alone, now (over a year later) Facebook has rolled out the feature globally for everyone. Hahahaha…that already gave u away my friend. Enjoy the period when you are nothing, so when you actually become something, it is worth the fame! he was welcomed at the camp today by his fellow corps members. 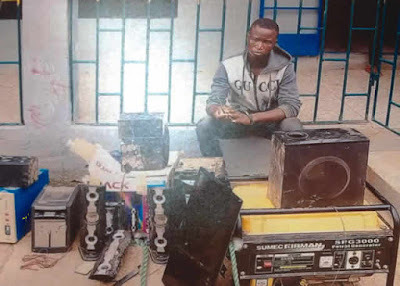 A 32-year-old sales boy, Saidu Abdullahi, has been arrested by the police for allegedly burgling his boss’ shop and carting away property valued at N229,000. A Nigerian lady, Mrs Jennifer Ioryue is a happy woman at the moment. Her joy is full because she and her husband have finally welcomed a daughter after eight years of waiting. 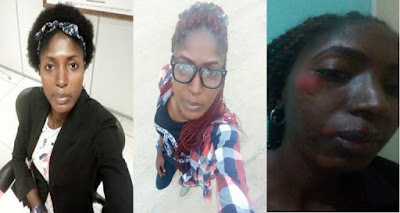 Female Student Abducted By Yahoo Boy... "He Touched Me & I Lost My Senses"
A 26-year-old suspected Internet fraudster, Jide Ajayi, has been arrested by operatives of the Lagos State Police Command for allegedly abducting a teenage student, identified only as Miracle. 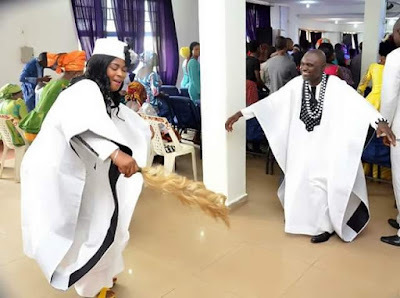 Photos from the wedding of this unique couple are making the rounds on the internet, causing quite a stir and getting tongues wagging. to the cleaner over its inaction on the alleged NYSC certificate forgery by the Minister of Finance, Kemi Adeosun. 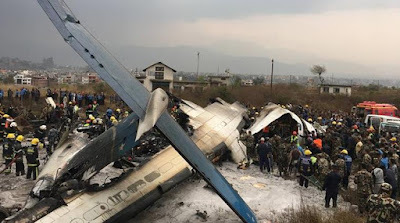 death of two persons – a man and lady – who were allegedly killed by the men of the Nigeria Security and Civil Defence Corps. 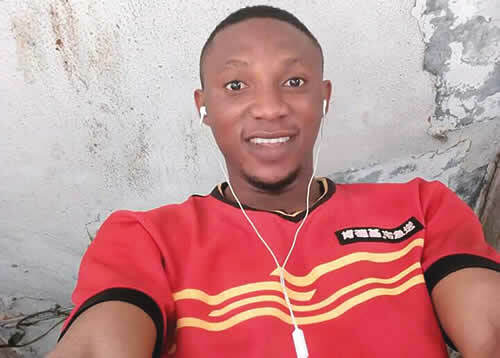 Samson Achille, a student of the Department of Science Laboratory Technology of the Petroleum Training Institute (PTI) in Effurun, Delta State, is dead. 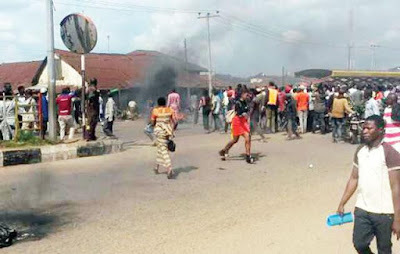 Over eight persons were killed when suspected Fulani herdsmen attacked churches and houses in Barkin Ladi Local Government area of Plateau State. 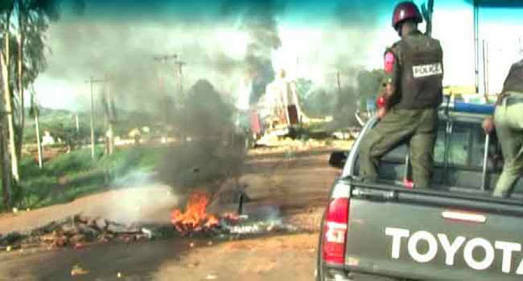 The police confirmed that 95 houses were also burnt and 310 cows stolen during the attacks. 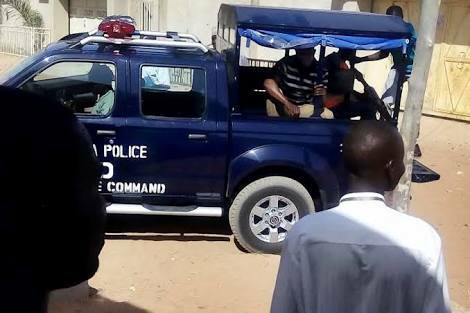 The police in Gombe state have recovered the sum of $4,000 (about N1.3million) from a 19-year-old boy, following his arrest in Pindiga town, Akko area of the state. A newlywed couple from Utah, USA, were killed in a car crash after the bride fell asleep at the wheel while driving to their Canadian honeymoon on Sunday night. 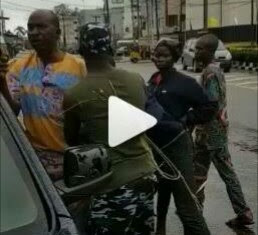 robber at night to have s*x with a lady who rejected his love advances at Fola Azeez Street in Alakuko area of Lagos where they resided. Here's the moment some villagers gathered in their numbers after three elephants were spotted yesterday in Koko Besse local government area, Kebbi state. The excited villagers came out in their numbers to watch the animals move about as they took selfies. The LG authorities assisted by security forces in the area successfully mobilized the community, secured the animals and kept them away from harm. 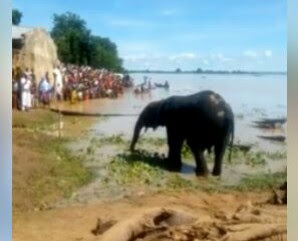 A video of the residents gathered to watch the elephants was posted on Facebook by Dr. Zainab Shinkafi Bagudu. The woman made a post about saving "The Elephants Of Kebbi"
She wrote: "Saving The Elephants Of Kebbi. Every year, herds of Elephants migrate around the forests straddling the Kainji, Republics of Benin and Niger. 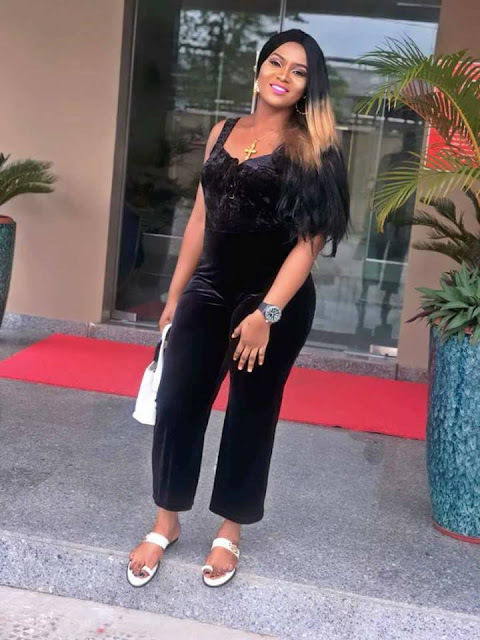 A beautiful Nigerian lady has left her family and friends in tears after her unfortunate demise in Delta state. 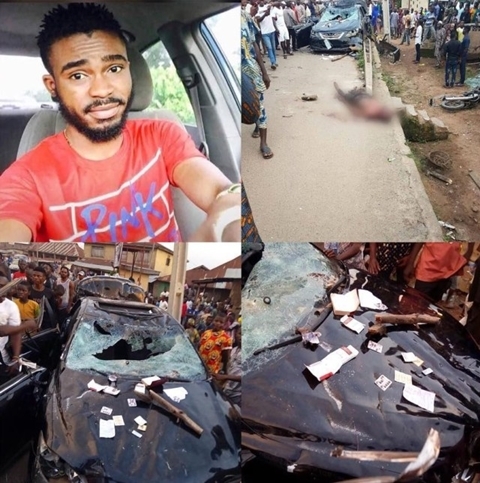 A young man has miraculously survived a ghastly car crash earlier on Tuesday in Delta state. A 49-year-old man, Gbenga Olomilua, has urged a Grade C Customary Court sitting at Inanlende, Ibadan, to uphold the divorce request of his wife, Rashidat. 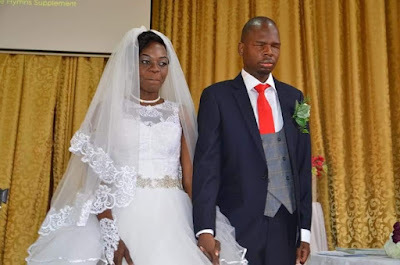 The man said his wife's promiscuity has no bound. 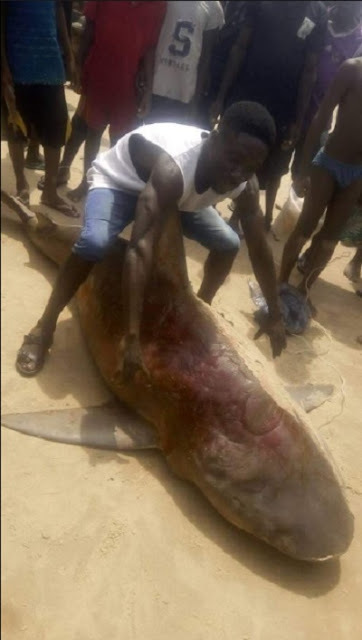 animal was caught with a hook in Okpoama area of Brass local government area, Bayelsa State. 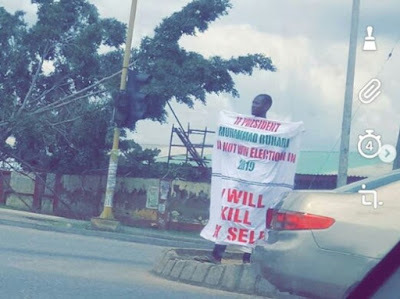 A man has caused quite a scene in Abuja as he stormed the streets to make a startling statement, to the shock of many who saw him. Super Eagles defender, William Troost-Ekong shared this adorable new photos with his partner and their newborn son, Oscar Ekong. 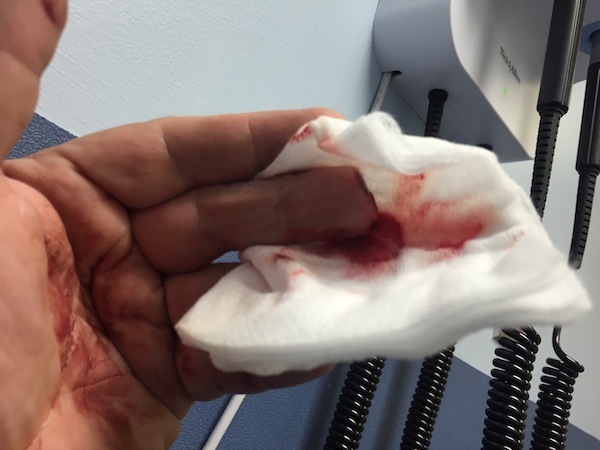 My name is Elena and this is how my marriage ended. I had a very troubled childhood. My father used to cheat on my mother and beat her as well. It made me hate men. To add to this, I was molested several times by our male neigbour at the age of seven. Adeleke David Adeleke, Davido kicks off his NYSC serving scheme. LA/18B/6389 as he registered for 2018 Batch 'B' Stream 2 Orientation Course at the Lagos NYSC Camp, Iyana Ipaja, Agege. A Wisconsin woman in US decided to park when she noticed her SUV was running strangely. 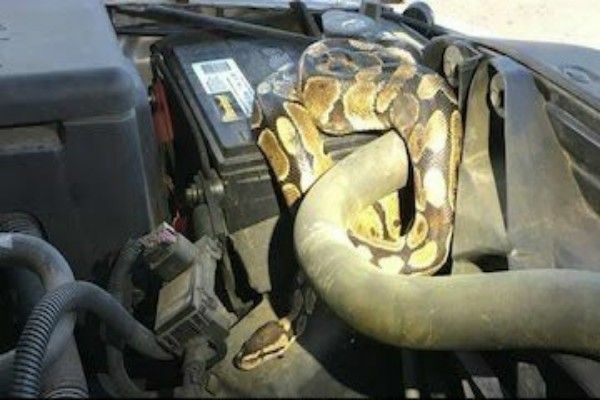 When she opened the bonnet , she was shocked to find a giant python in the engine compartment. 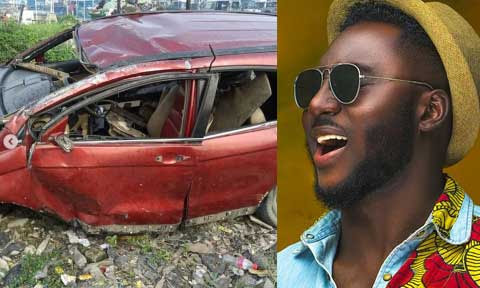 Popular Nigerian singer, Djinee, was reportedly involved in a ghastly accident in the early hours of Tuesday, August 28, 2018. Nigerian. The individual was convicted of fraud in an Italian court. 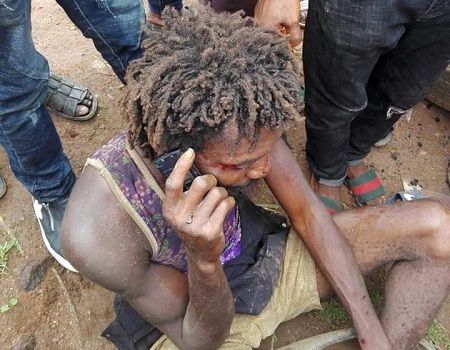 madman to operate was on Monday apprehended by residents of Orita Obele area of Akure, Ondo state capital. 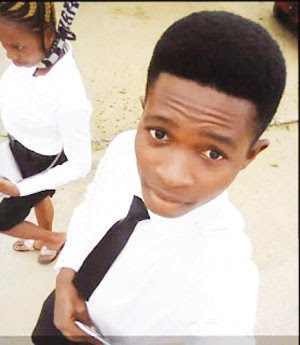 2018 West African Senior School Certificate Examination (WASSCE) and the Unified Tertiary Matriculation Examination (UTME), there were high hopes that by October he would be in the university. In the May/June 2018 WASSCE, Okorogheye with examination number 4251025056 obtained 9As: Civic Education A1, English Language A1, Further Mathematics A1, Mathematics A1, Biology A1, Chemistry A1, Physics A1, Computer Studies A1 and Catering Craft Practice A1. In the 2018 UTME he scored 332: English Language, 67, Chemistry 91, Physics 89 and Biology 85. He was the star attraction at his school valedictory service/graduation as he received standing ovation several times for his academic achievements. He emerged the best student for the 2017/2018 session and was bestowed with five awards. When the Director of Studies, Mr. Chris Eigbe informed the gathering that David lost his dad at the age of eight and his education was sponsored by his aunties and uncles, guests could not but applaud his academic feat. His Mum was close to tears. Sounding confident of his accomplishment, Director of Studies, Starfield College, Fagba, Iju, Mr. Eigbe said every year, the school has a project tagged Director’s Project, meant to produce students with 9As in the May/June WASSCE and also ensure they score above 300 in the UTME. He said the academic project has yielded results, stating that in 2017 WASSCE, the college produced a student with 9A1s and for 2019 it has placed five students on academic diet to make 9As in the May/June WASSCE. “Every year, we identify students and give them special attention and David was one of them. David belongs to the high-flying class. Students we put on special academic diet made 8As, 7As and 6As and Bs in the 2018 WASSCE. Our plan was to make ten 9As. “When David was in SS2, we knew he will make 9A1s and we subjected him to high dose of studies. I have already known students that will make 9As in the May/June 2019 WASSCE. When school resumes, we shall focus on them. “Four years ago, Amechi made 8A1s and I told my teachers to work towards 9As. If the environment is right and with good teachers, the students will make 9As. “My target for 2019 is 5As. I have already identified the students. To achieve the target, the focus will be on teachers’ motivation. The college does not encourage exam malpractice. The school is trying to prove to the nation that if we invest in human resources, the sky will be our limit,’’ Mr. Eigbe noted. Eigbe also showered encomium on Teniola Faith who made 8As and B3 as well as the head girl, Oruh Abigail who obtained 7As and 2Bs. She went home with best prefect, best in sports, lead choir singer and high academic performance awards. The director of studies recalled that in May/June WASSCE 2011, 2012 and 2013, the college recorded 79 percent, 79 percent and 100 percent respectively. Principal of the college, Mrs. S. Oyinloye, said it was team work that produced the excellent results. Mr. Eigbe who was not happy that David will miss out of the 2018/2019 admission exercise, pleaded that any 15-year-old secondary school graduate with outstanding result in the May/June 2018 WASSCE and the UTME should be considered for special admission. “That is what is obtainable in the UK, USA, Germany, Israel, France and other developed countries. Nigeria universities should not be seen as the stumbling block to youths progress. I don’t like students being delayed for years. We must tap their potentials at a young age. Vice Chancellor of First Technical University, Ibadan, Prof Ayobami Salami said the National Universities Commission (NUC) did not impose age requirement for admission, but that each university through the Senate makes such policies. 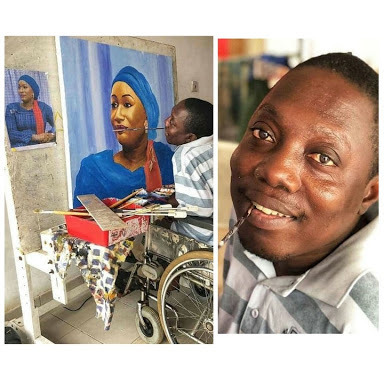 The Proprietor of Focus International School, Abeokuta, Chief Lanre Ogunjobi, pleaded with the Senate of UNILAG to grant David a waiver to enable him take up the admission but when reminded that the school had conducted its post UTME, he felt sad describing it as a missed opportunity. 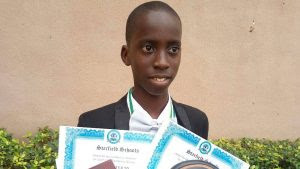 Chief Ogunjobi, however, urged government to take interest in David’s case and monitor his progress and also appealed to Delta State governor, Ifeanyi Okowa to award the young lad a scholarship like Governor Kashima Shettima of Borno State did to Israel Zakari who made 9A1s and topped the 2018 UTME with 364. 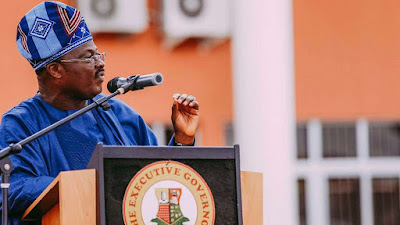 Mrs. Okorogheye described his son’s academic feat as God’s doing and lauded David’s uncles and aunties who helped fund his education after the death of his father. She said she noticed his academic prowess in primary school. “I was happy when the school called to inform me that David made 9A1s in WASSCE. I thanked God for his performance. 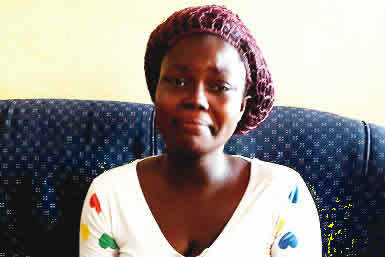 He was also outstanding during his primary school,” Mrs. Okorogheye pointed out. She explained that despite his performance in WASSCE and UTME, his son cannot go to the university this academic session because of his age. The mother further revealed that she will enroll David for two years A level class. He said he studied hard and with help of his teachers and the director of studies, he made the marks in the May/June 2018 WASSCE and UTME. On Medicine as choice of course of study, David said the decision was informed when at eight years, he watched how doctors battled to save the life of his dad. “I was eight years old when my father died in the hospital. I was there and I saw how the doctors and nurses tried their best. From that moment I made a vow that I will read medicine to save peoples life. 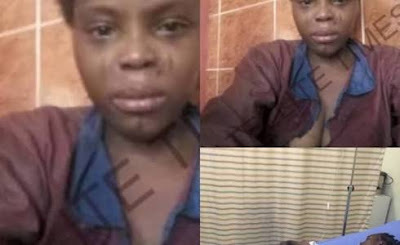 David did not betray any emotion about his missing out in the 2018/2019 admission exercise on account of age but stressed that he has taken it in good faith. He insisted that he will put in Medicine after the advance level. “I am a triangular student and a bookworm. My mum is a teacher and she instilled the reading habit in me. I appreciate my aunties and uncles who took over my education after the death of my dad. Abioye Okeoluwa from Osun State who made 9A1s in WASSCE motivated me,” he said. The Director of Communications of the National Universities Commission (NUC), Ibrahim Yakassi did not pick calls but a senior staff of the regulatory body told The Education Report that it is responsibility of each university Senate to fix age limit and other criteria for admission. “We don’t dabble into this issue. It is the university senate that decides age limit for admission. NUC is mainly concern with accreditation of courses, regulation of academic standard and monitoring of the universities,” she added. The woman who disrespected him was a female colleague. 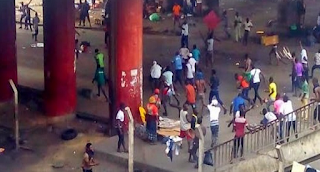 State, was beaten to death on Monday after he allegedly killed at least five people, including some Post UTME students. She’d be admitted into a UK-based therapy centre next month, to help her cope with alcohol and s*x addiction, alongside a post-traumatic stress disorder. 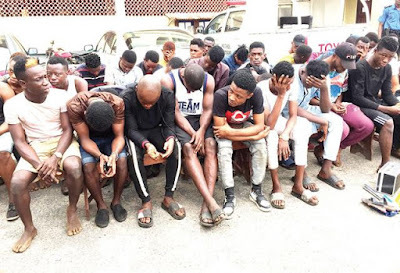 Faces Of 57 Homos*xuals Nabbed In Lagos; "my brother isn't gay, he has 3 girlfriends"
Young men numbering 57, who are suspected gays, have been arrested by operatives of the Lagos State Police Command for allegedly gathering to conduct initiation rites. 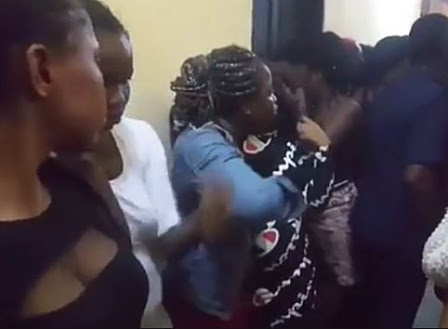 Two Nigerian young ladies have been allegedly killed by their employers after being trafficked to work as housemaids in Saudi Arabia. 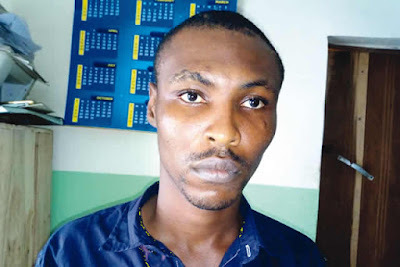 Operatives of the Federal Special Anti-Robbery Squad in Imo State have arrested an alleged notorious cultist and killer, Chijioke Ogbonna, also known as Ogbotiti.